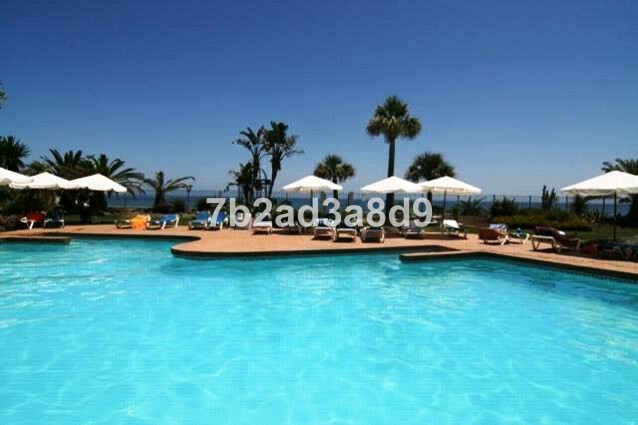 Great house 150m2 in frontline beach located in Elviria Playa.It has three spacious bedrooms and two baths in just one level which makes a property very confortable to stay in. 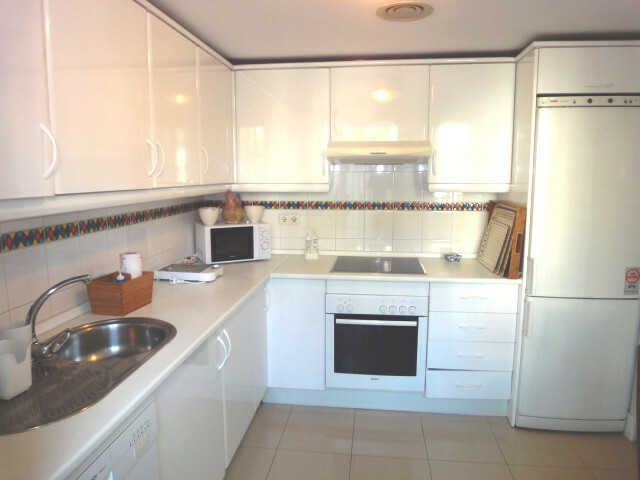 With rivate parking, many terraces, big barbacue area, house fully equiped. South facing with a nice mature 1000m garden. 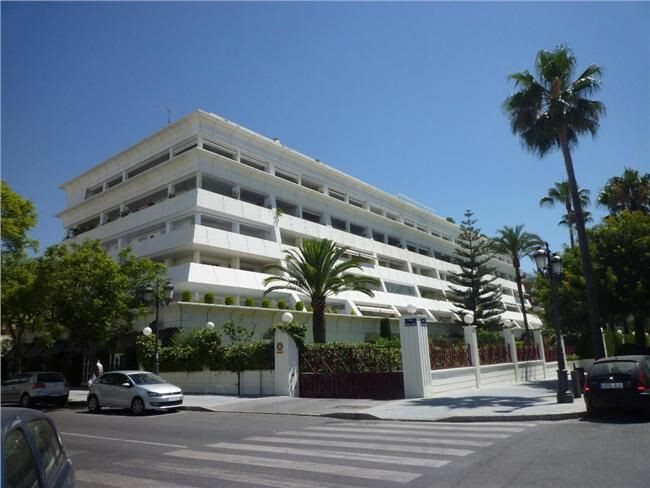 Luxury Apartment located in one of the best buildings in Marbella center, close to all amenities and only 5 minutes walk from the beach. It has a fully equipped kitchen with utility room, large living room with access to a south facing terrace with fantastic sea views from the terrace. It has air conditioning, two bedrooms with two bathrooms (main en suite) and both with access to a north facing terrace with mountain views. The hotel pool and gardens, gym, sauna and 24 hour security. 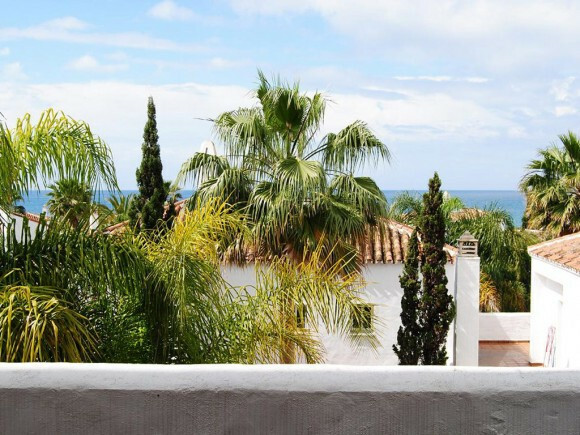 Very well located corner townhouse situated in Front line beach develpment in prestigious Bahia de Marbella, rustic style townhouse in a lovely complex with great pool and gardens, direct access to the beach. Sea views from the second floor terrace and south west facing with sunny terrace and garden all day. Very quiet inside the development. Double garage space. 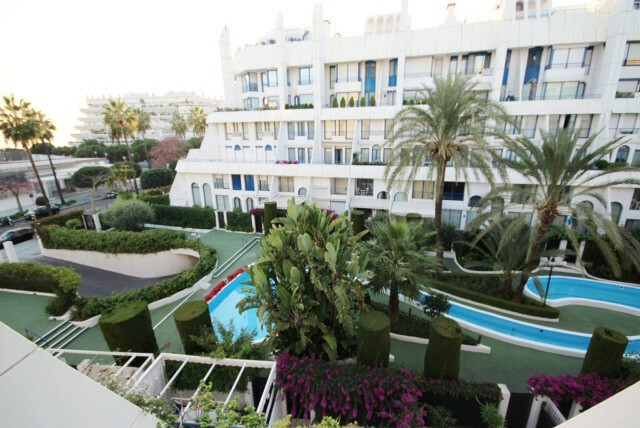 Immaculate 2 bedroom / 2 bathroom apartment in Marina Banus. Overlooking the bustling central square of Puerto Banus, Plaza Antonio Banderas. 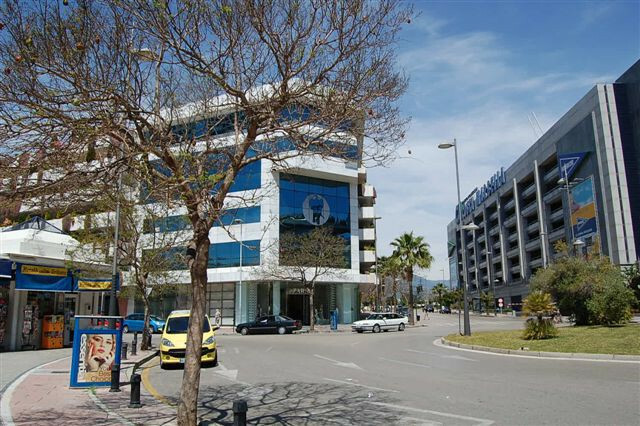 Situated on the 4th floor it allows open views over Puerto Banus. Includes a master bedroom with double bed and en-suite bathroom. A guest bedroom with its guest bathroom. A bright and spacious lounge/dining room. Perfect apartment for your summer holidays. 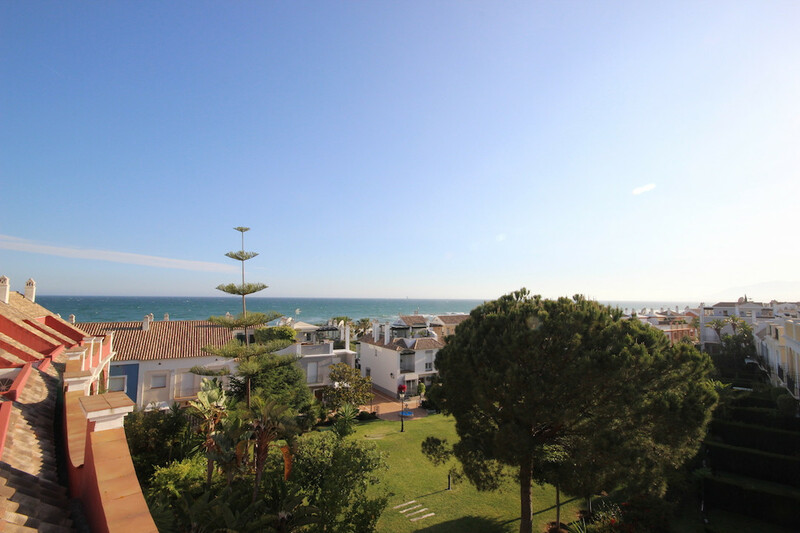 Walking distance to the beach, the port and all restaurants, shops and bars of Puerto Banus. Please contact us for prices and availability. 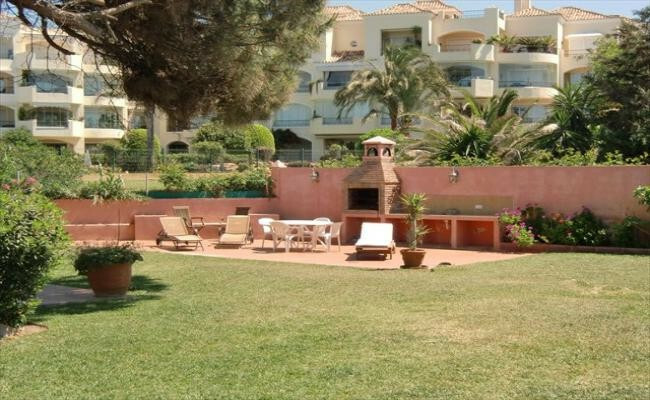 Luxury holiday rental apartment in Los Flamingos Golf, situated on first line Golf just next to Villa Padierna Hotel. 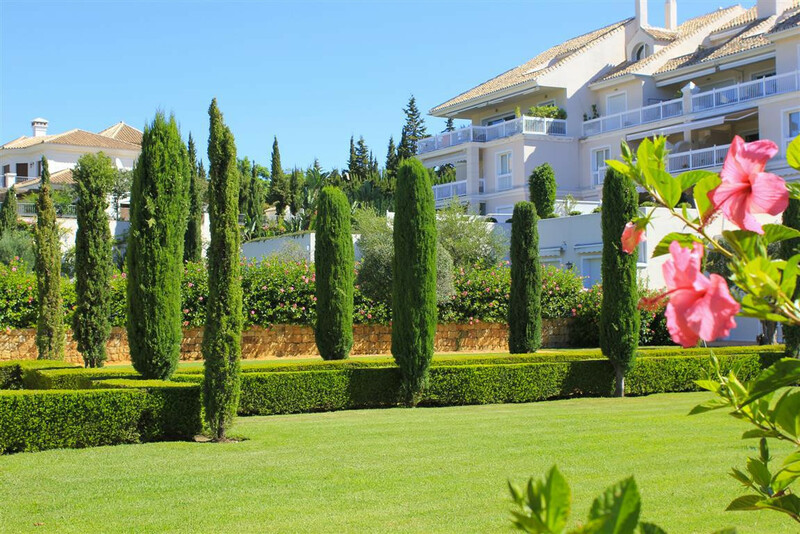 Large property with 170m2 of terrace and outside dining and barbecue .The terrace is faced to the west and offers magnificent views over the golf course, the lake and the mountains. Totally furnished and equipped /C hot and cold ,Wi-Fi ,underground parking with extra parking in the complex. Fully furnished and equipped for your holiday Exclusive complex with perfect location. Excellent for people who like to enjoy peace and quality of life. Detached Villa, El Paraiso, Costa del Sol. 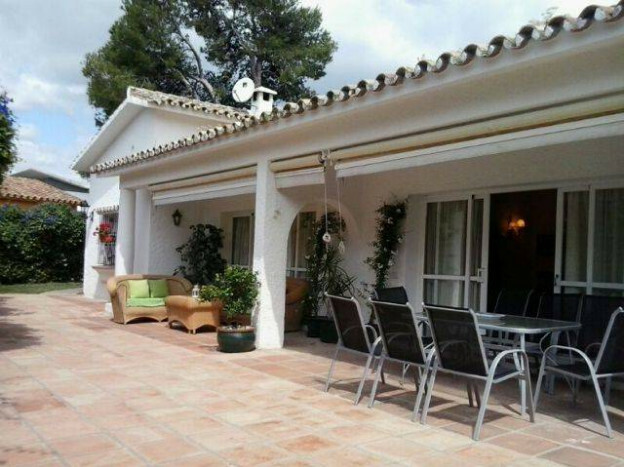 4 Bedrooms, 3 Bathrooms, Built 190 m², Terrace 50 m², Garden/Plot 850 m². Setting : Beachfront, Beachside, Close To Sea, Urbanisation. Orientation : South. Condition : Excellent. Pool : Private. Climate Control : Air Conditioning, Hot A/C, Cold A/C. Views : Pool. 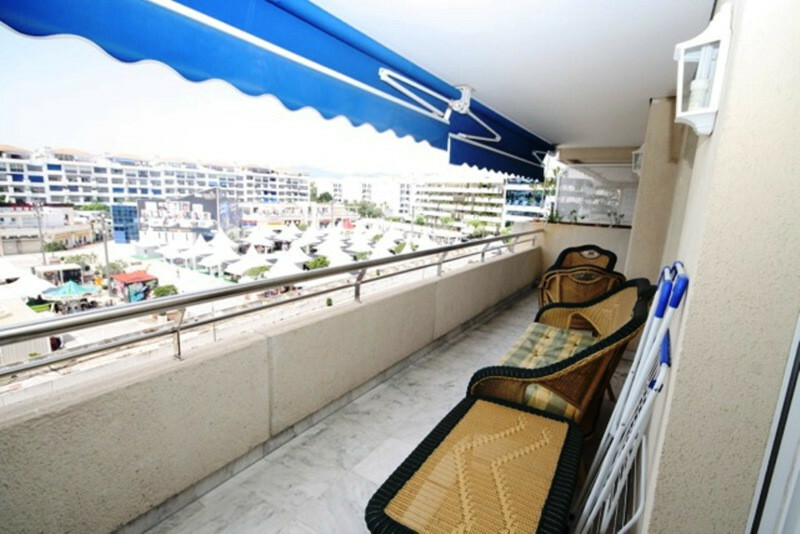 Features : Covered Terrace, Fitted Wardrobes, Near Transport, Private Terrace, Marble Flooring, Double Glazing. Furniture : Fully Furnished. Kitchen : Fully Fitted. Garden : Private. Parking : Covered.